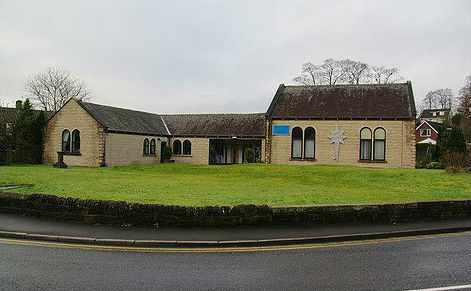 Higherford Methodist Church is a vibrant place to worship, spanning the generations, with many young families worshiping alongside people who have been coming to this church for many decades. We have a thriving Junior Church and welcome children of all ages (there is no minimum age limit). Come along any Sunday at 10.30 am and enjoy a short time in the main service, then share news and prayers, followed by a story, crafts, games, songs and other interactive activities to help you to get to know God better. Don't worry if you have never been to church before or can't come every week, we are a friendly, understanding group.